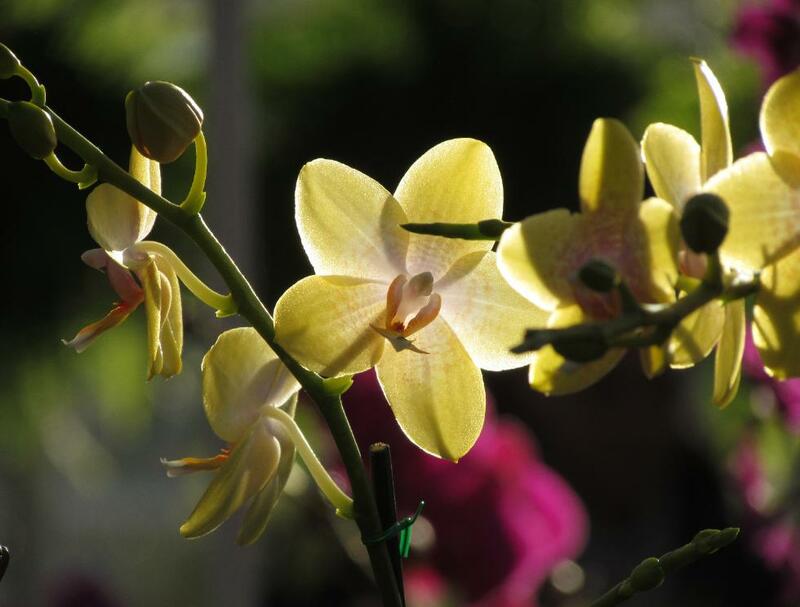 the corner of Highway 35 South and Centerville Road in Holmdel). 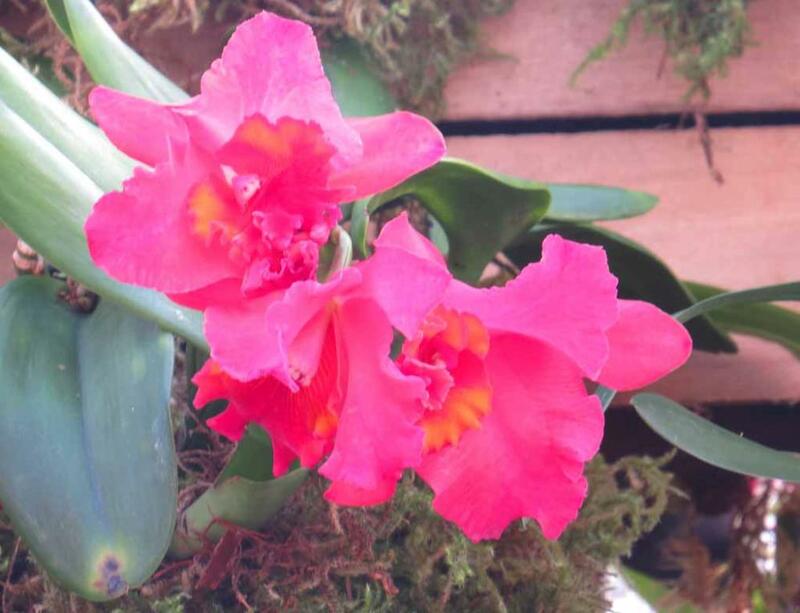 greenhouse for quests to sit down to eat snack or sandwich. 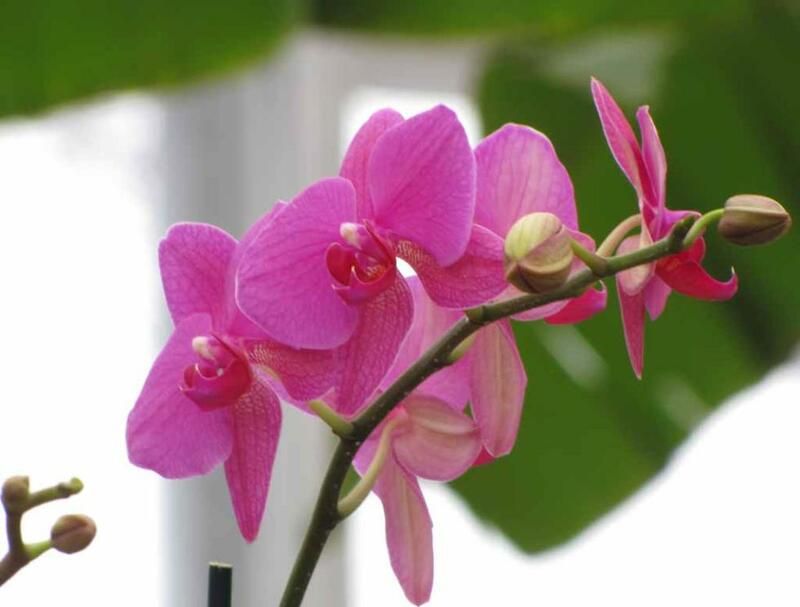 The sample photos that I took in 2010, 2011 and 2014 are presented on this web page. 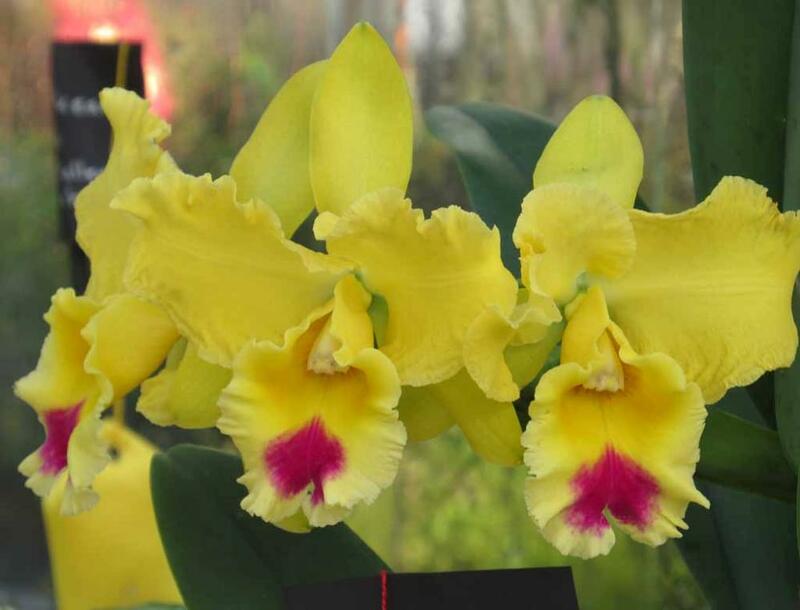 again and again for the romantic Orchid Show. 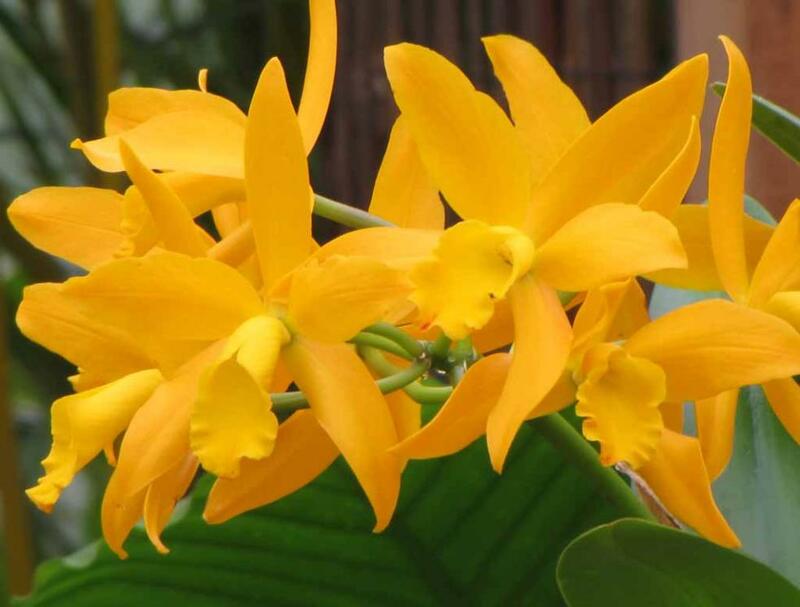 It is such a pleasure that you want to enjoy not just once. 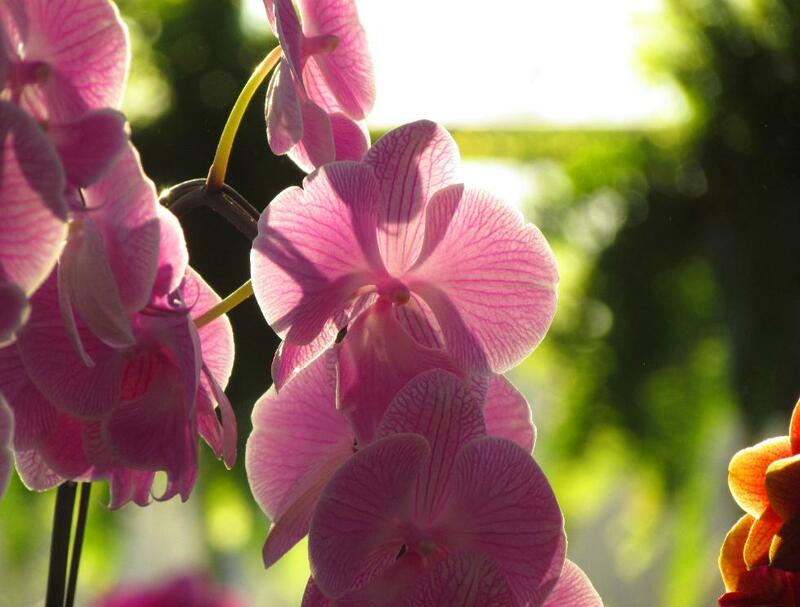 endlessly fascinating. 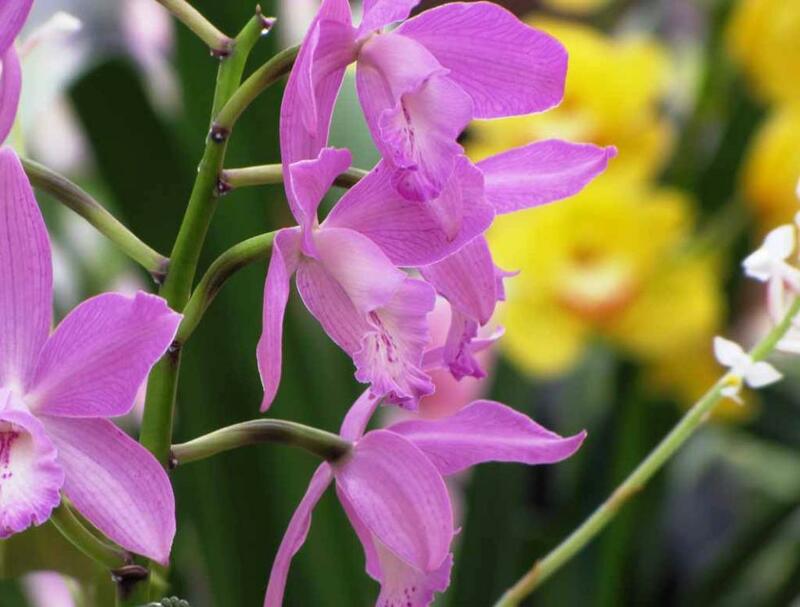 It is magical, mysterious, sensational and seductive. 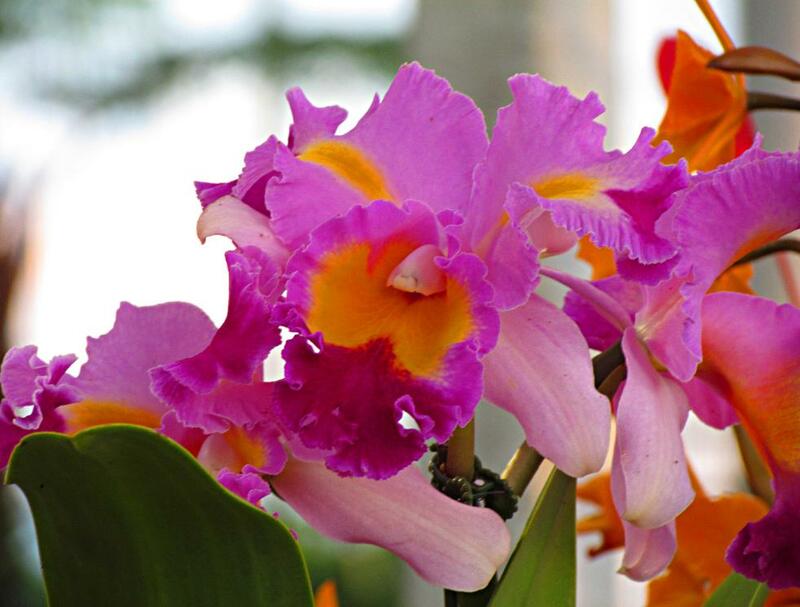 A riot of color and fragrance. 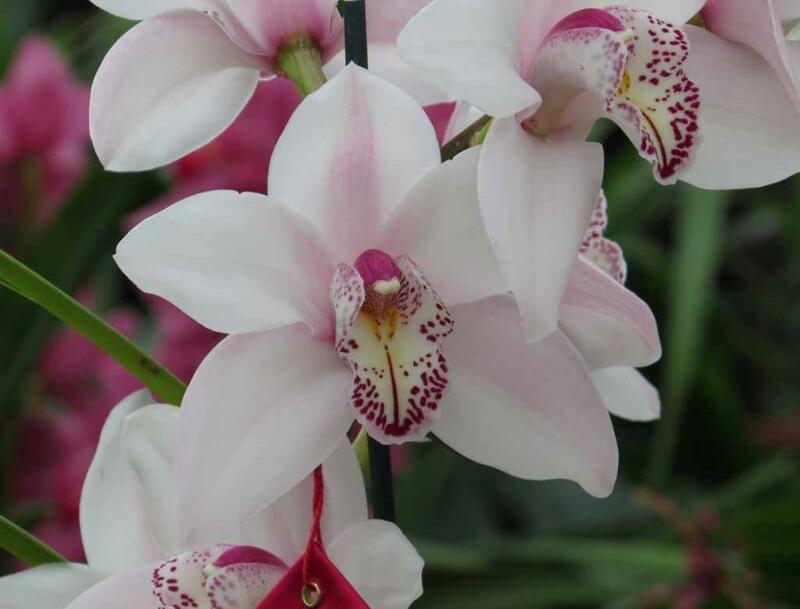 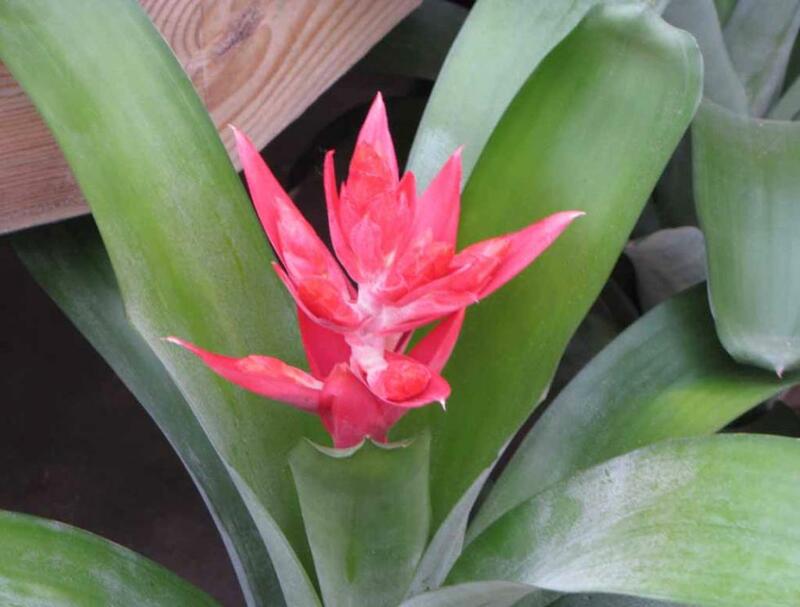 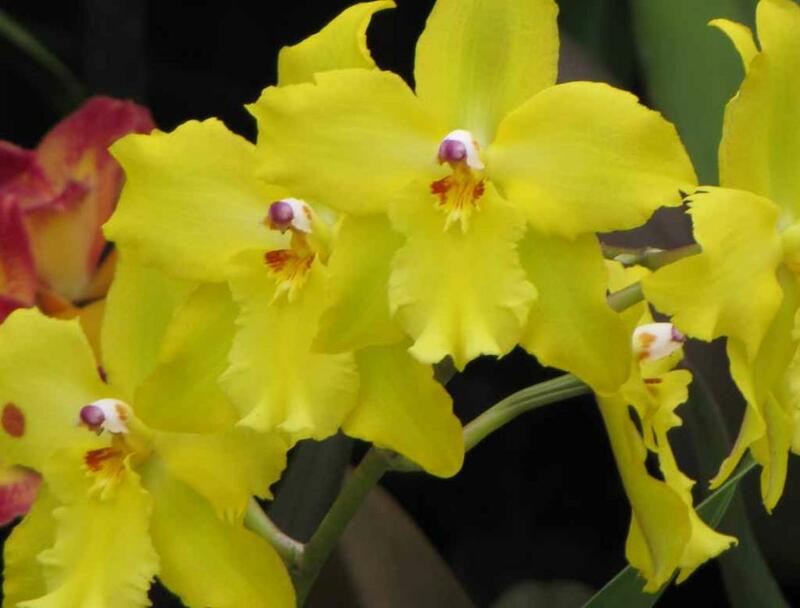 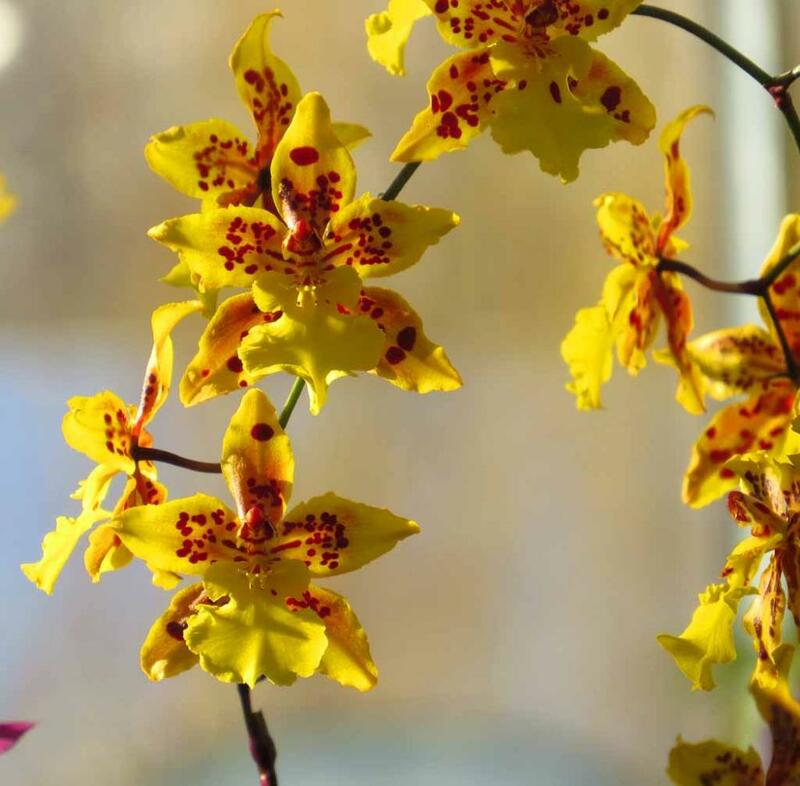 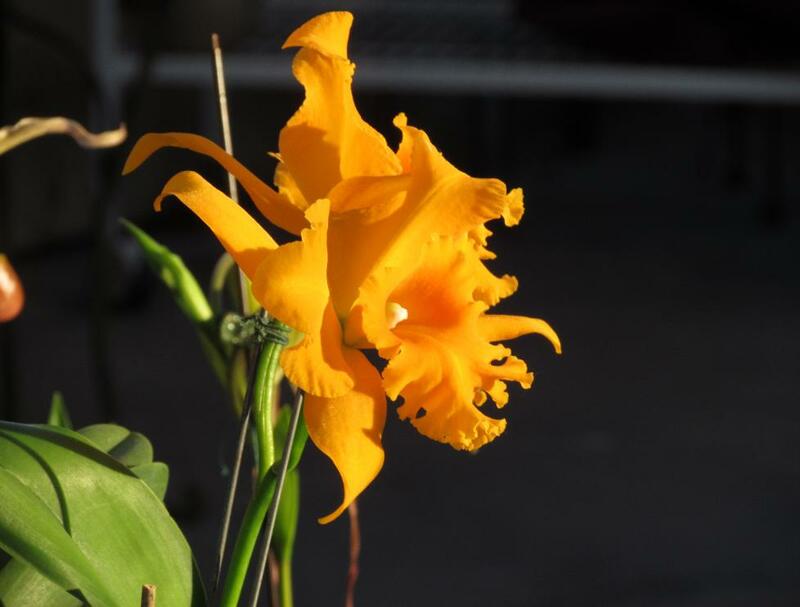 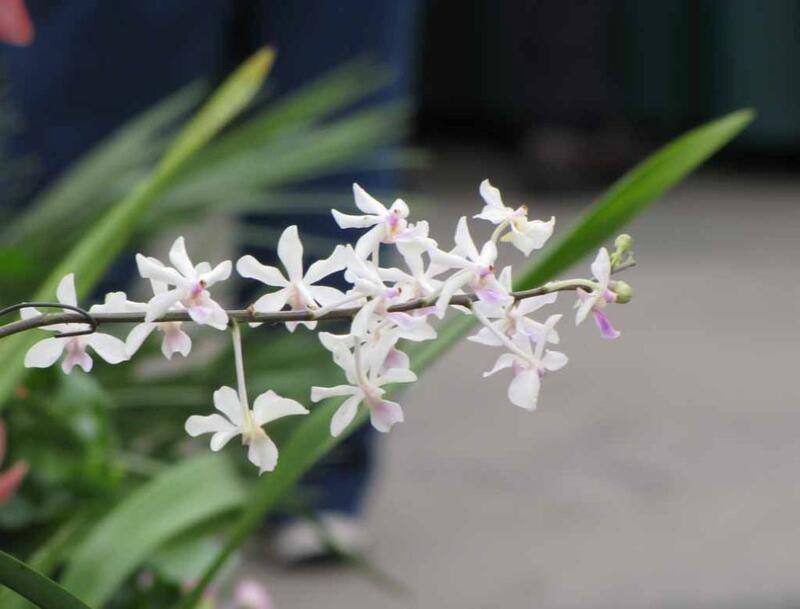 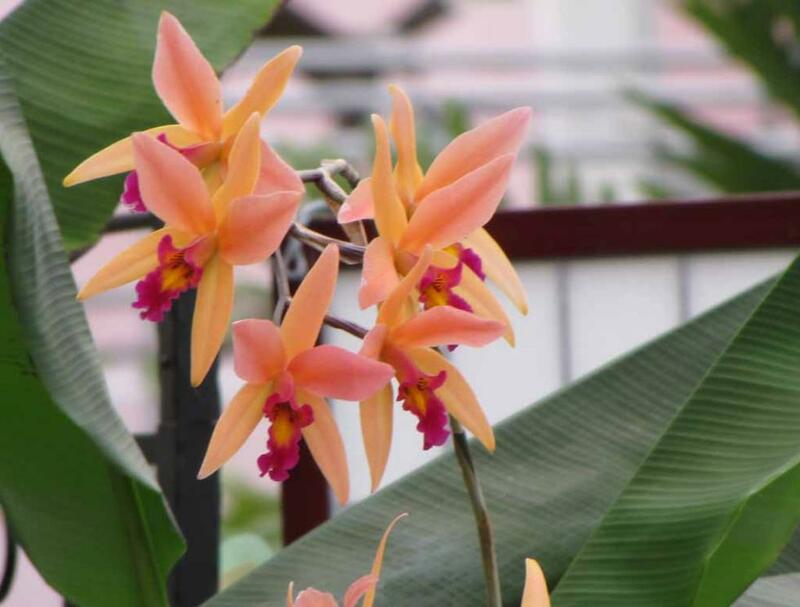 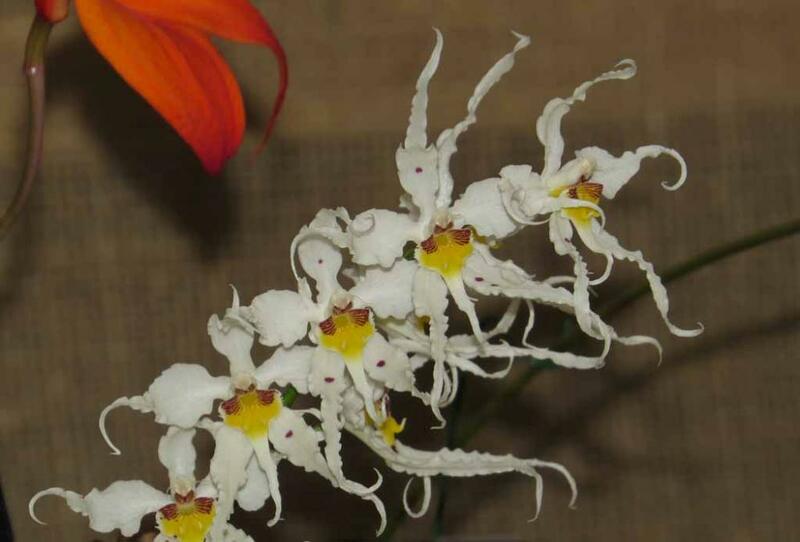 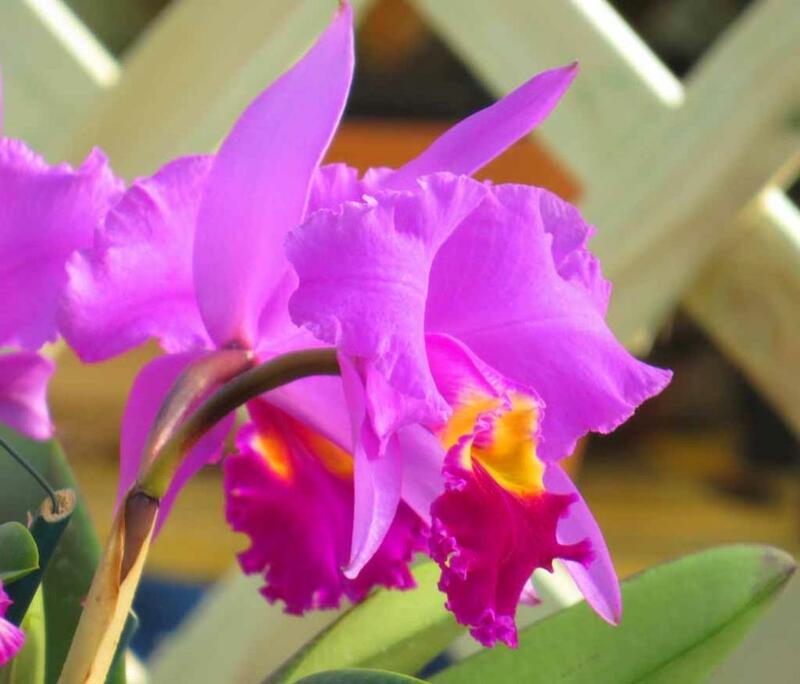 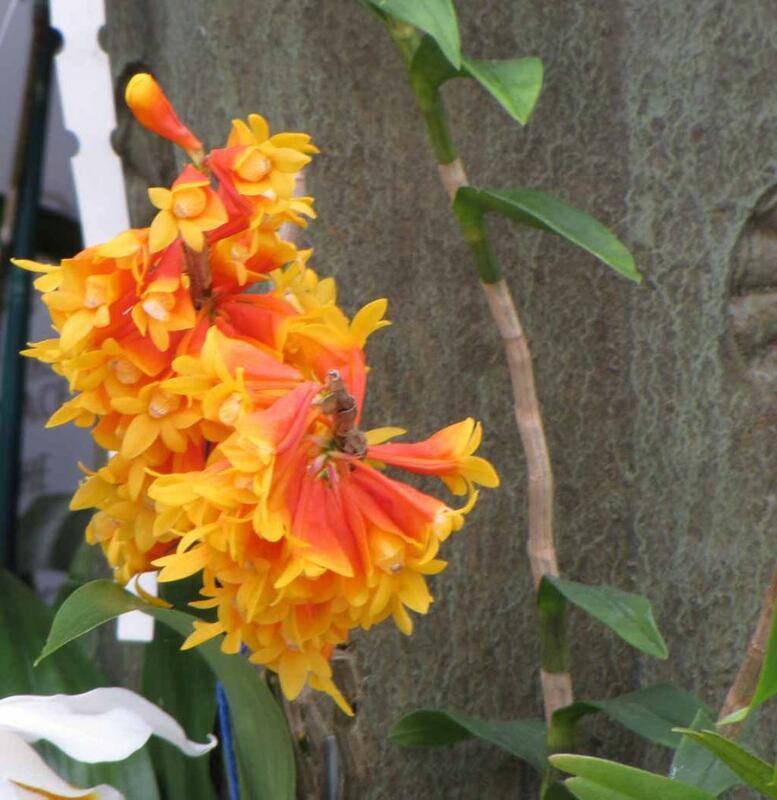 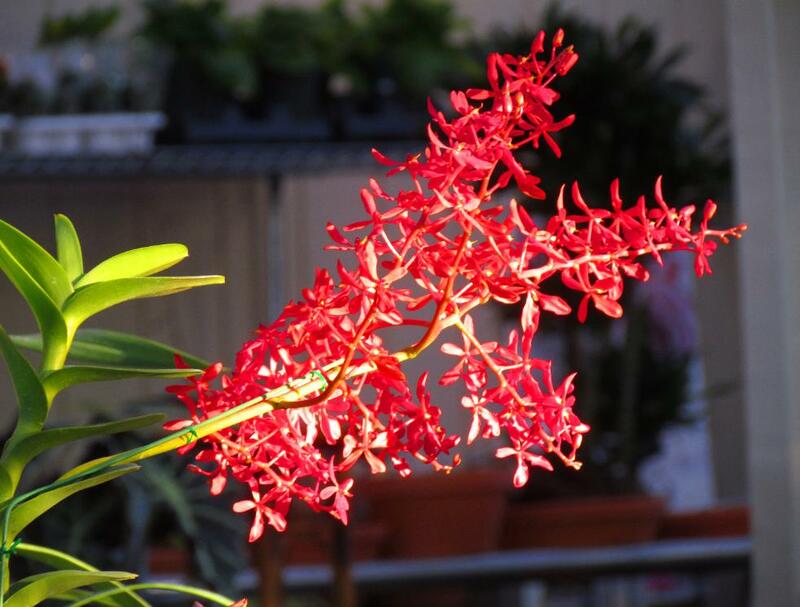 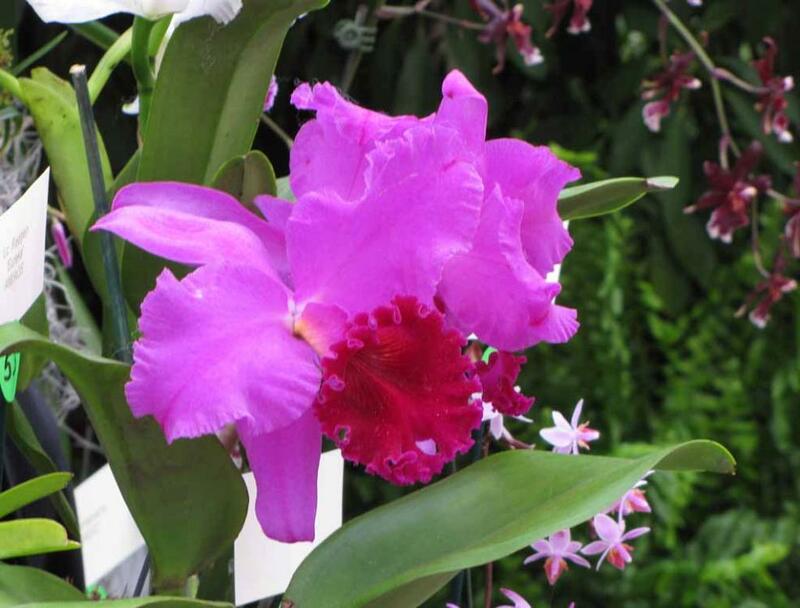 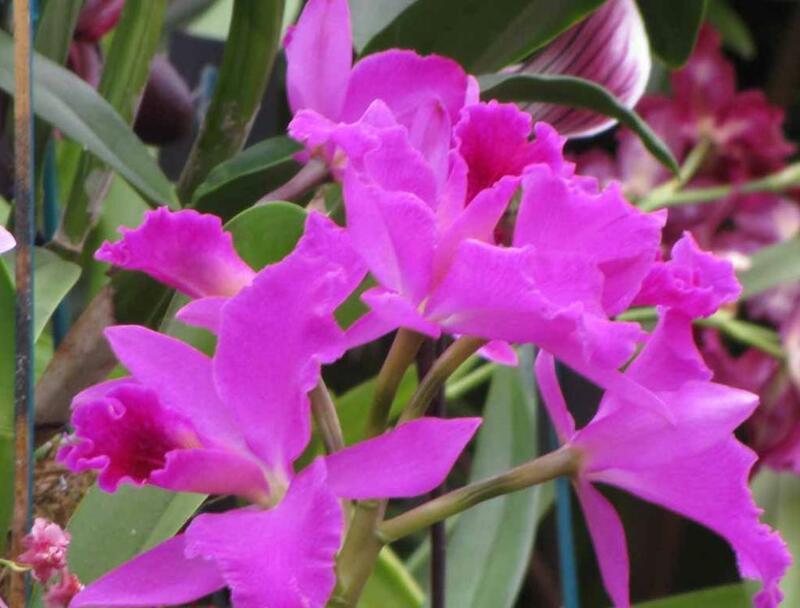 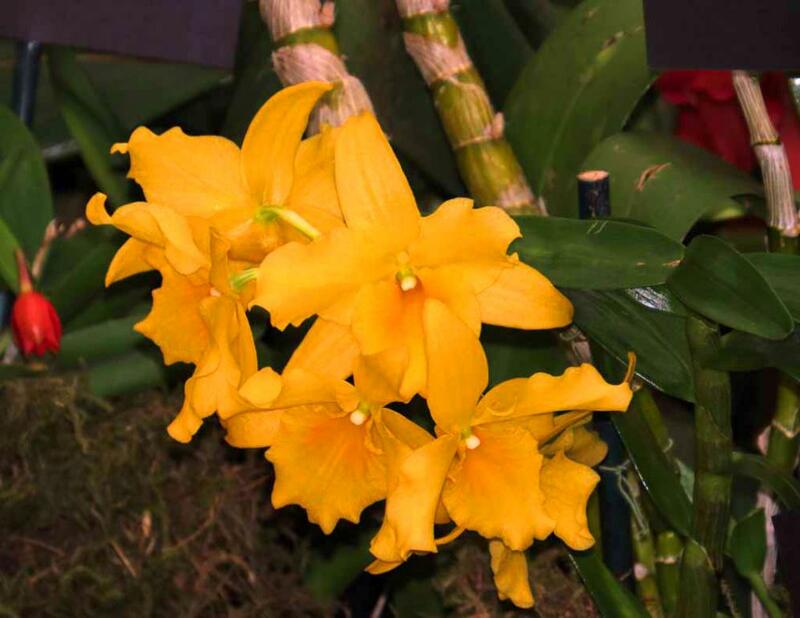 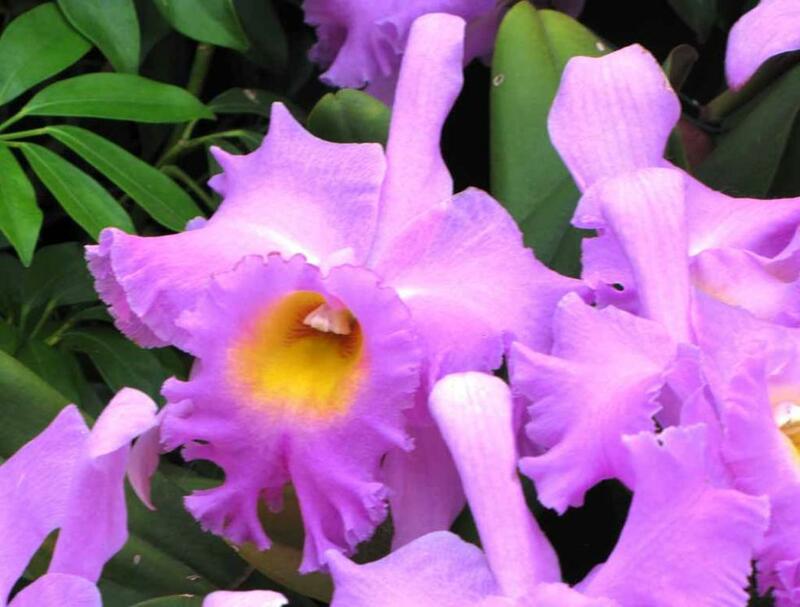 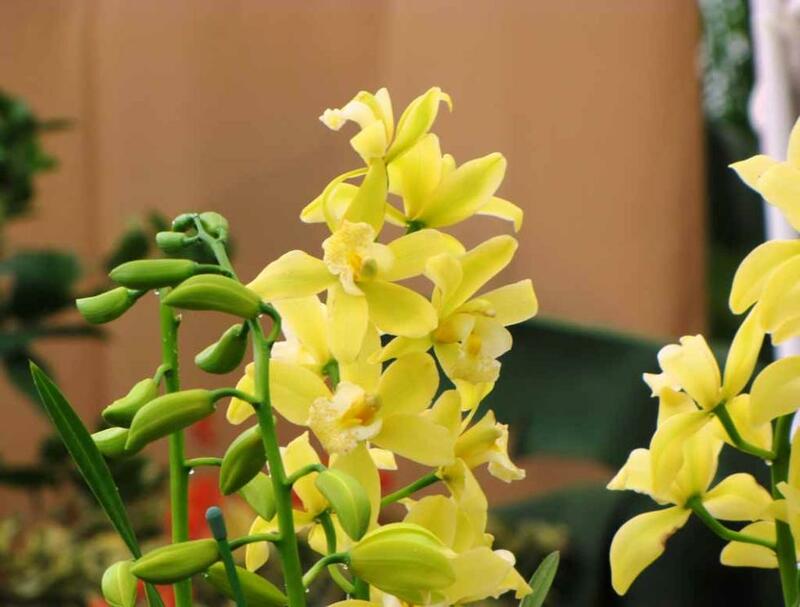 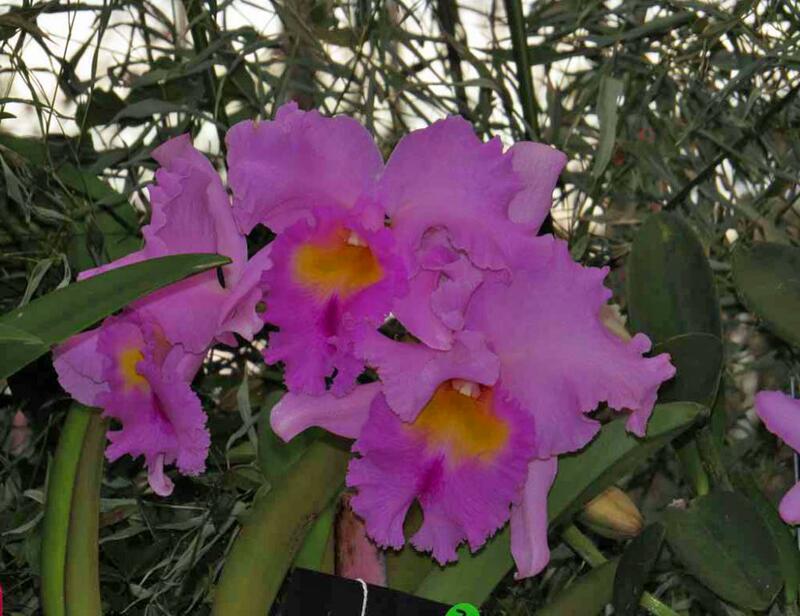 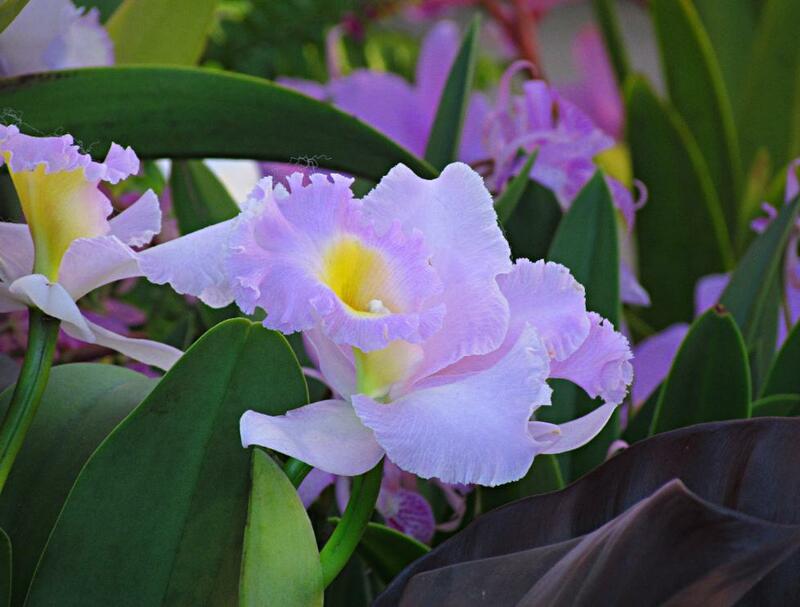 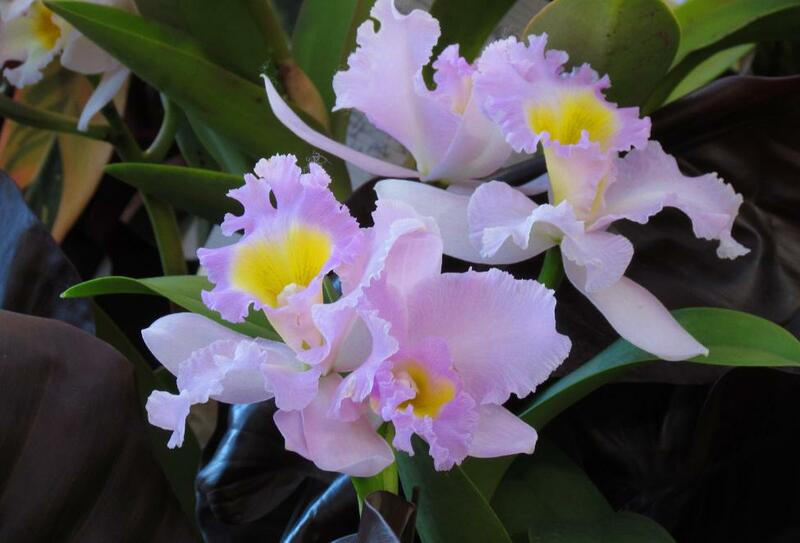 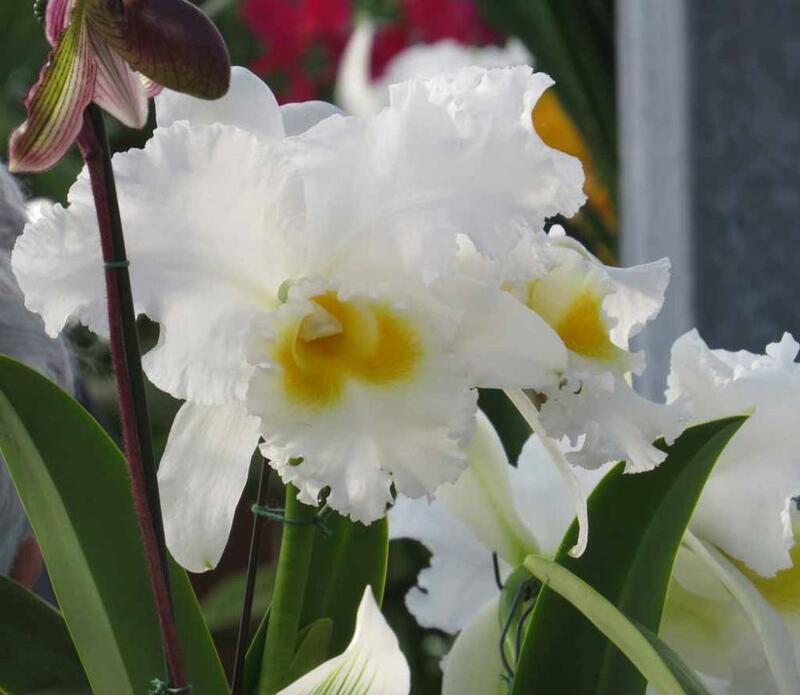 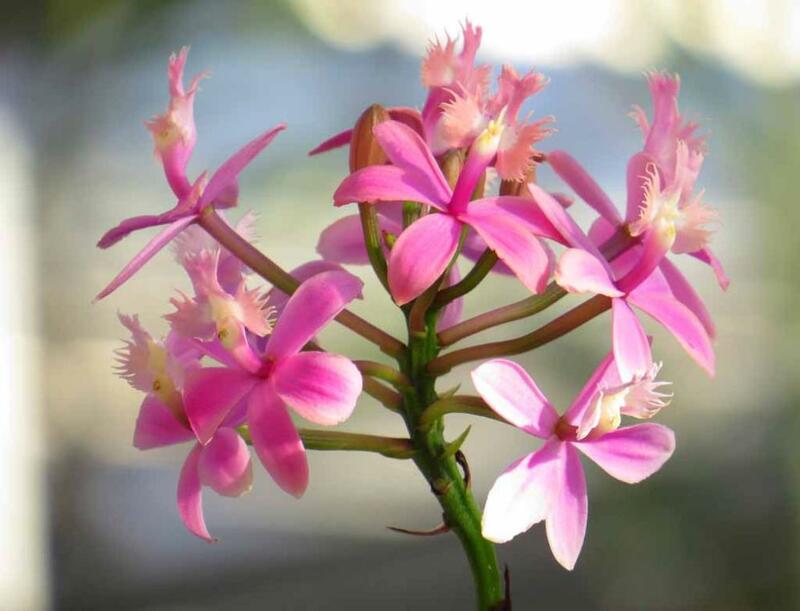 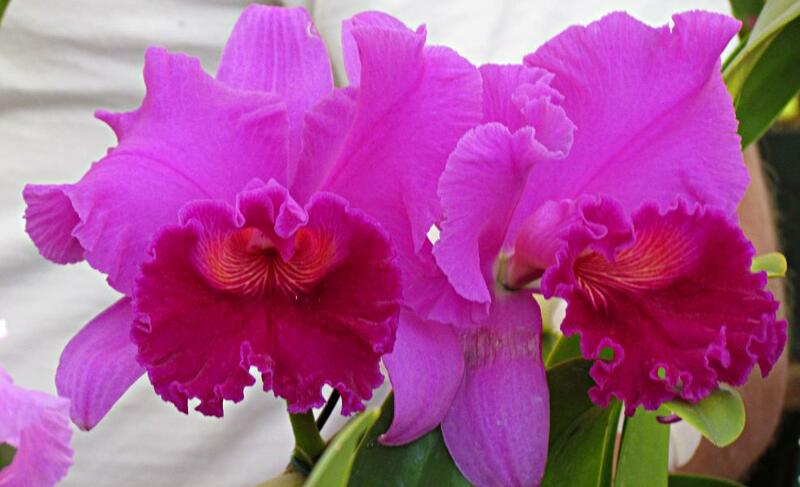 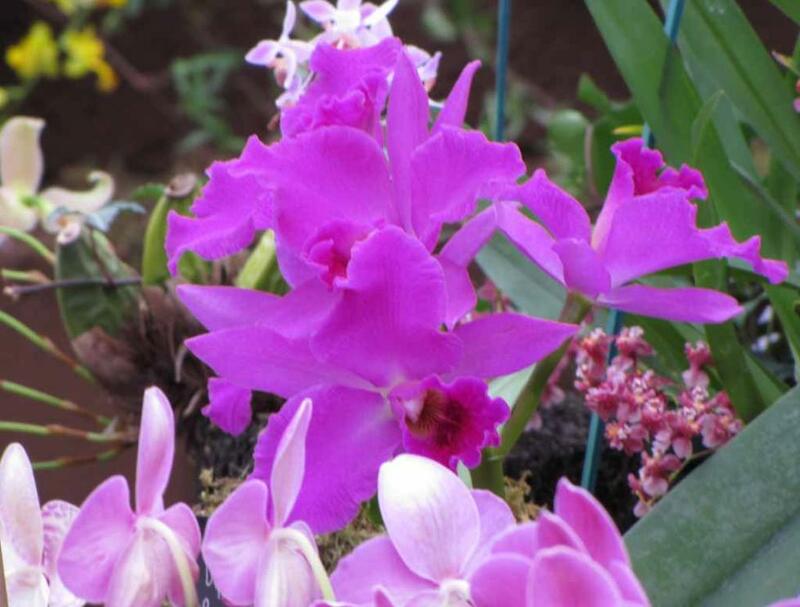 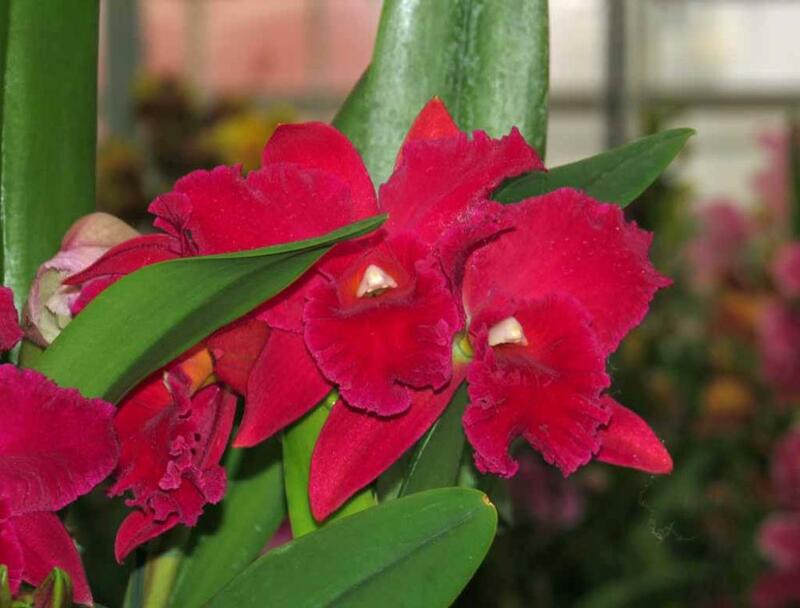 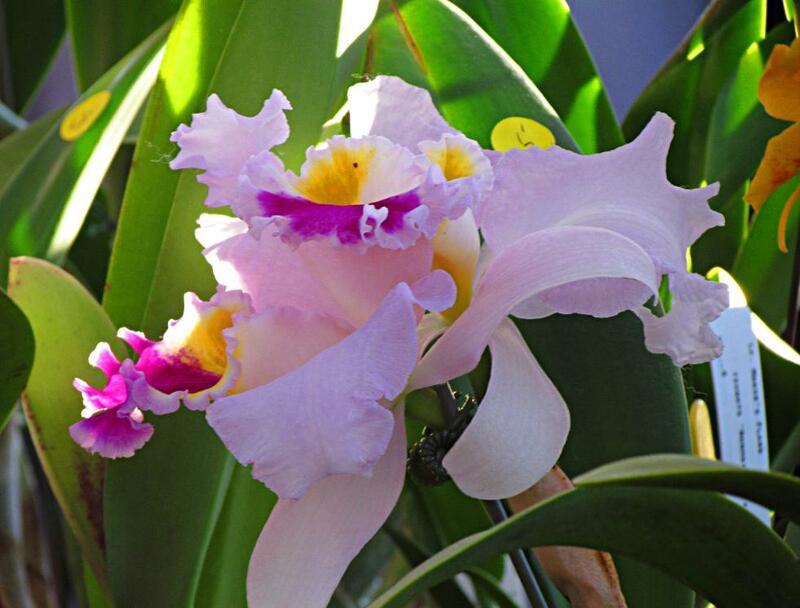 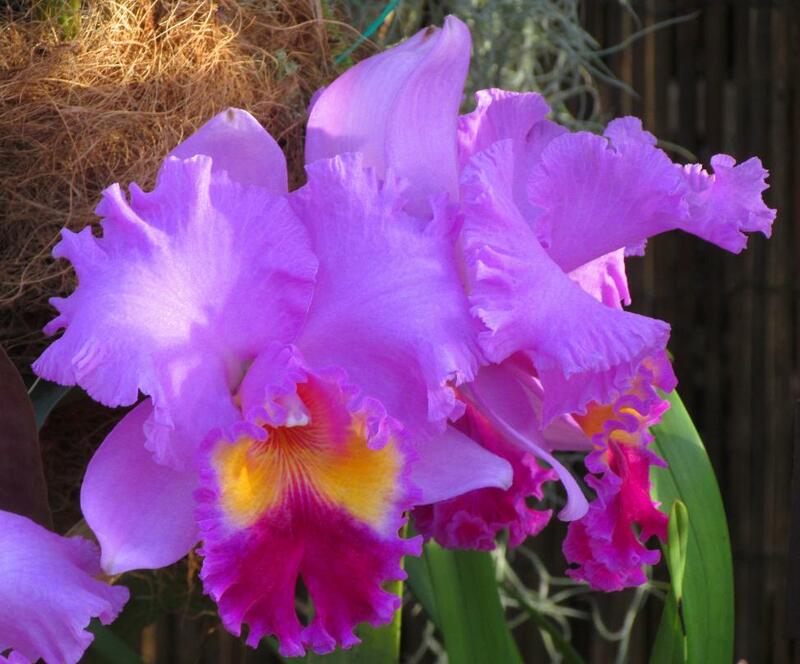 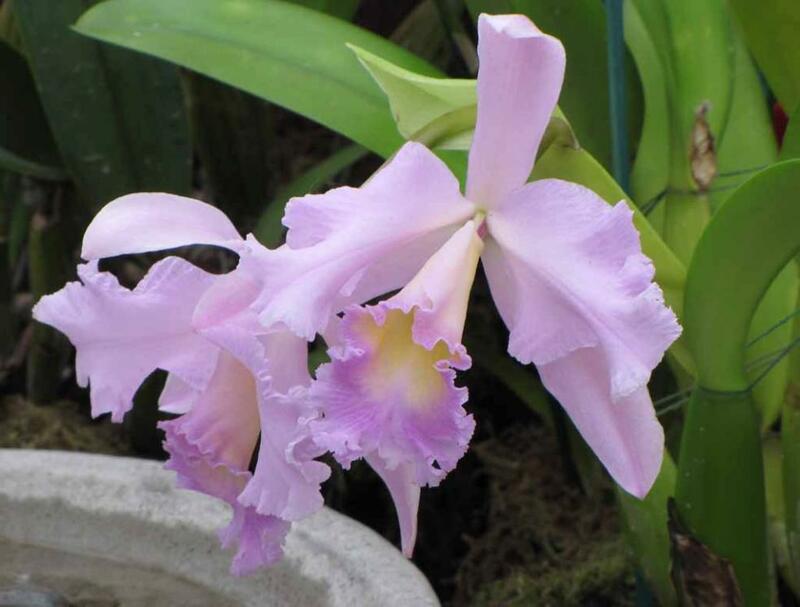 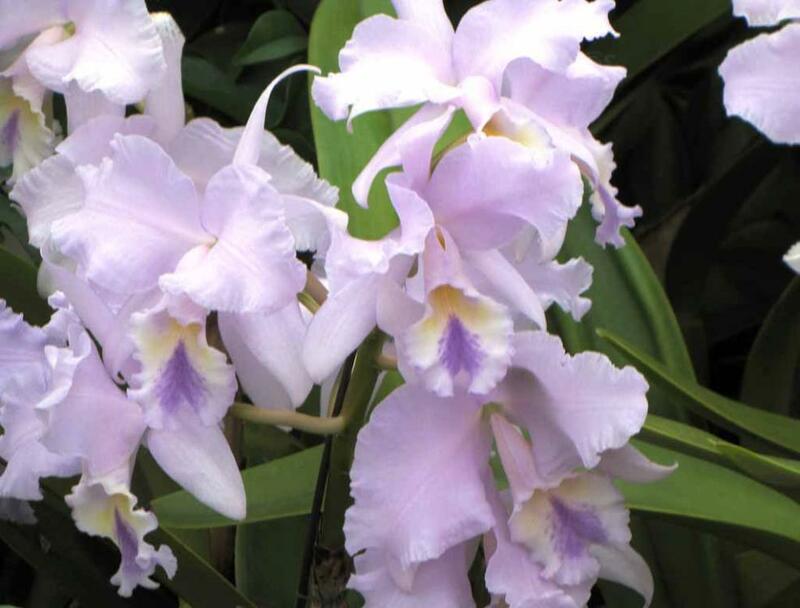 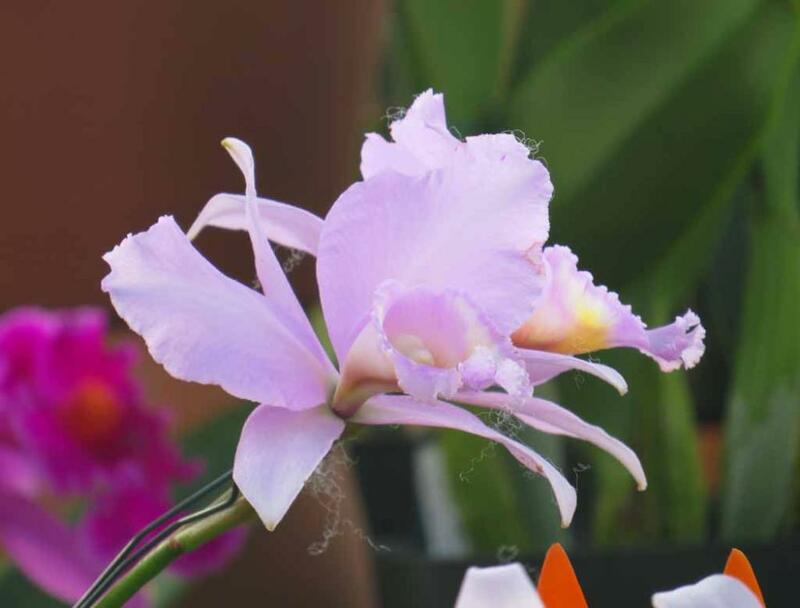 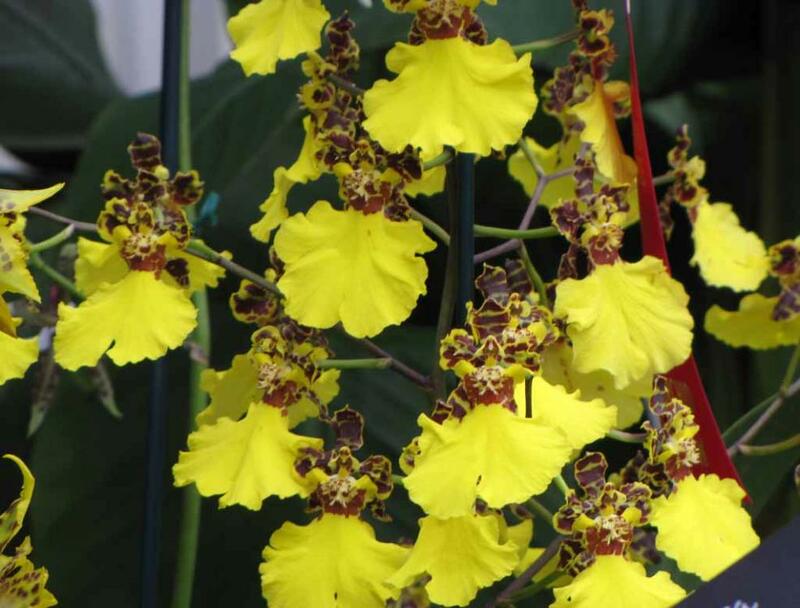 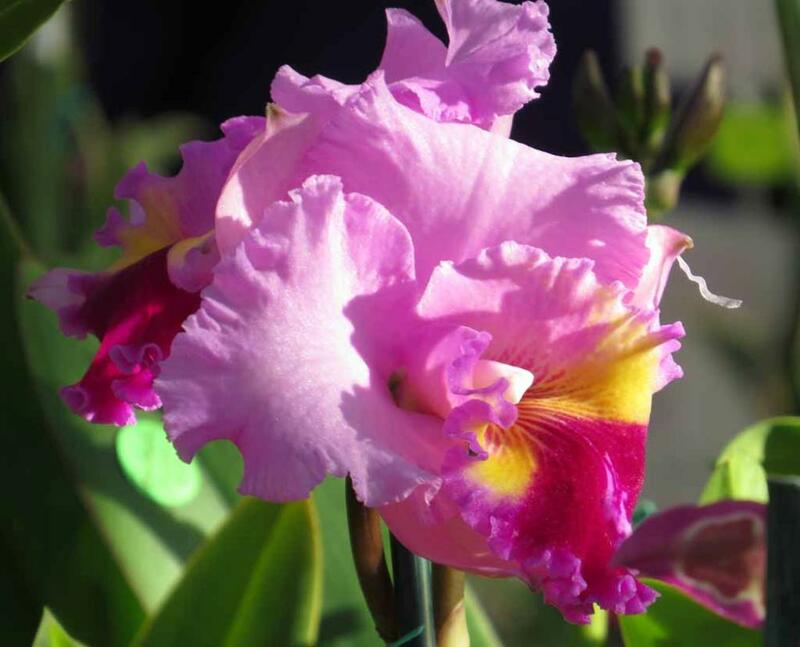 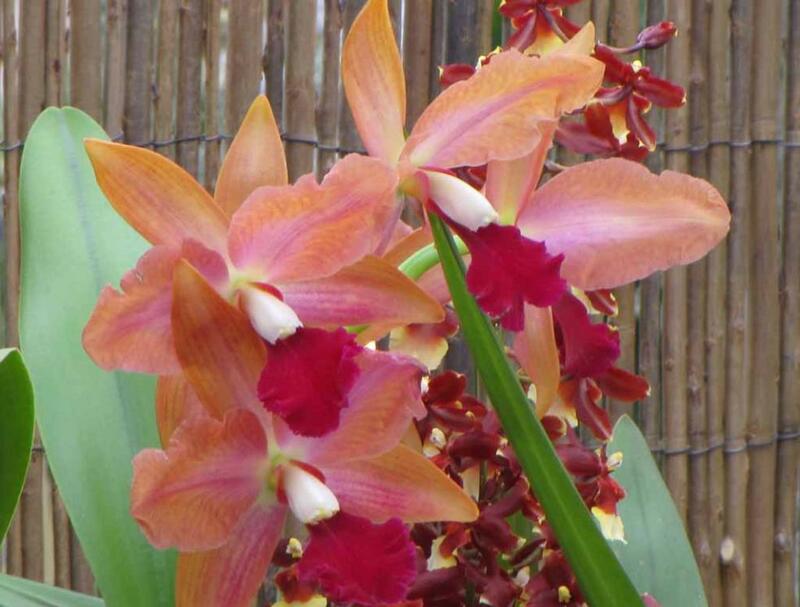 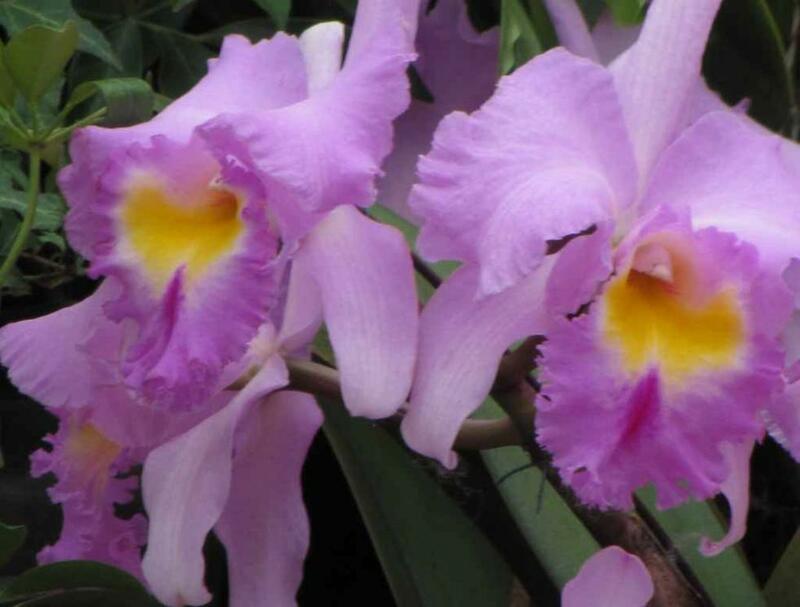 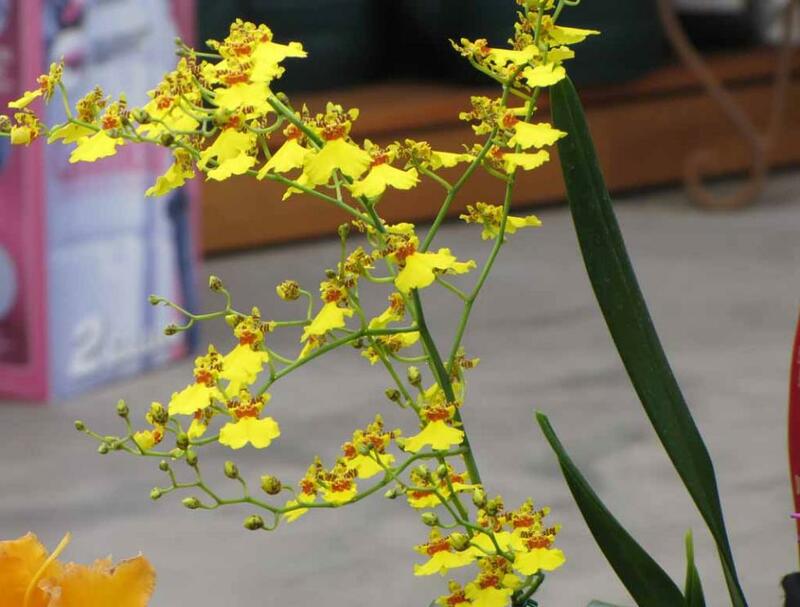 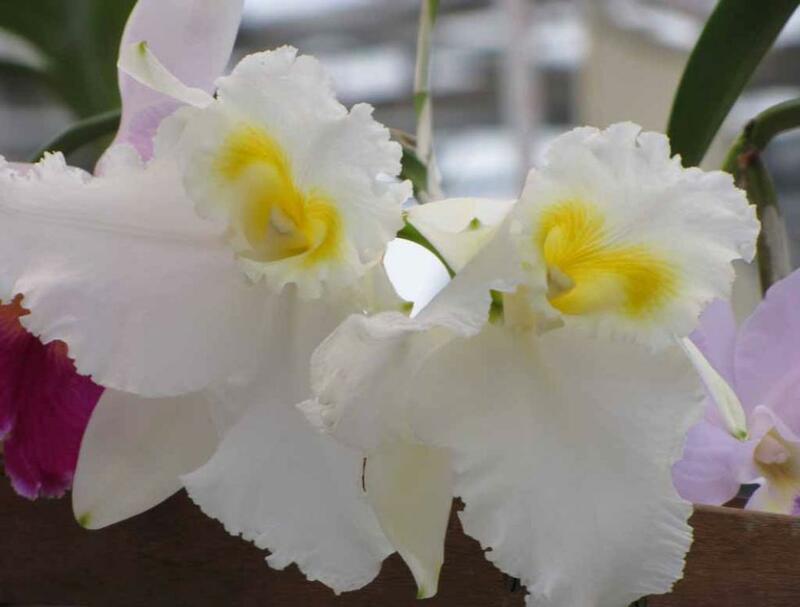 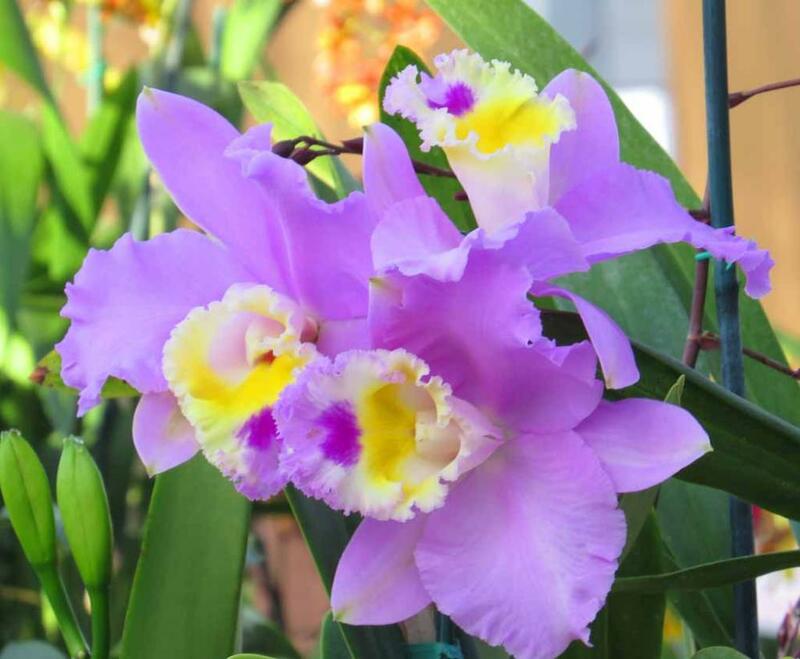 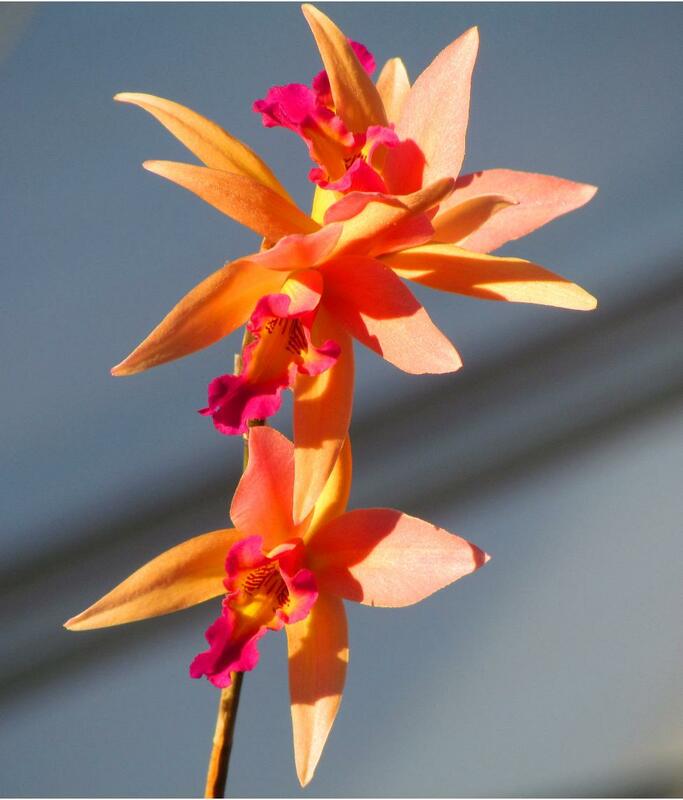 The spectacular orchid show is a romantic date destination. 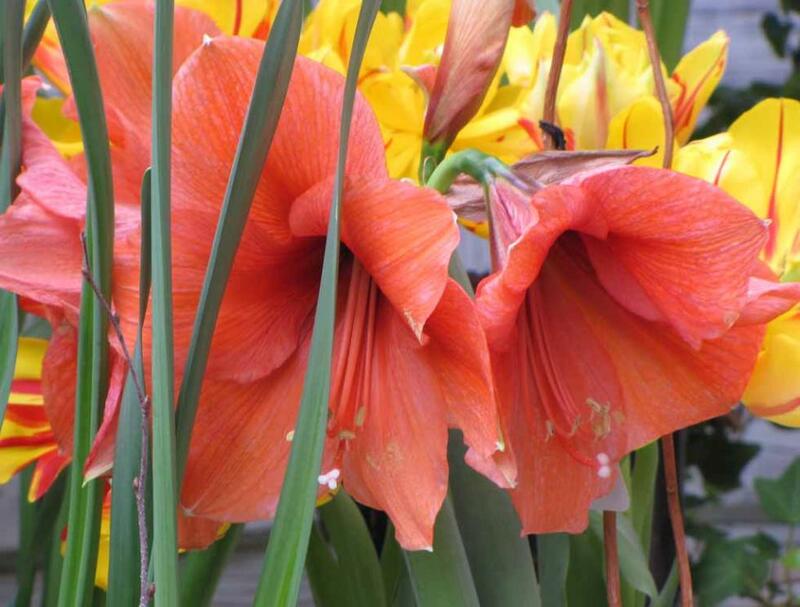 A lovely place to walk and enjoy a huge range of colours. 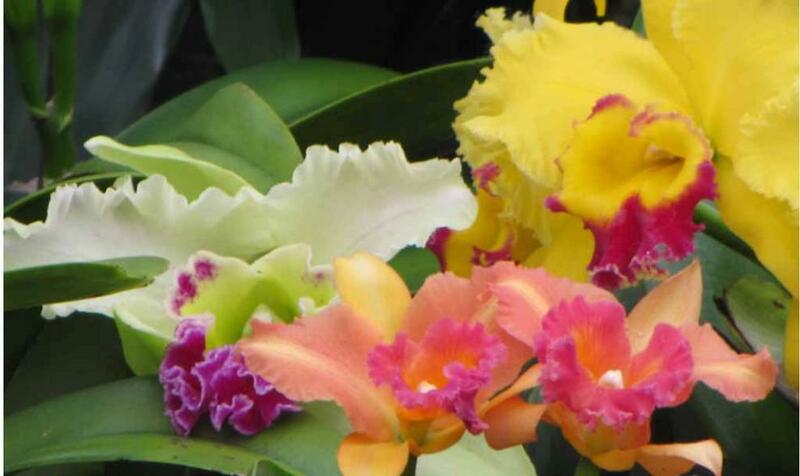 A riot of color and fragrance. 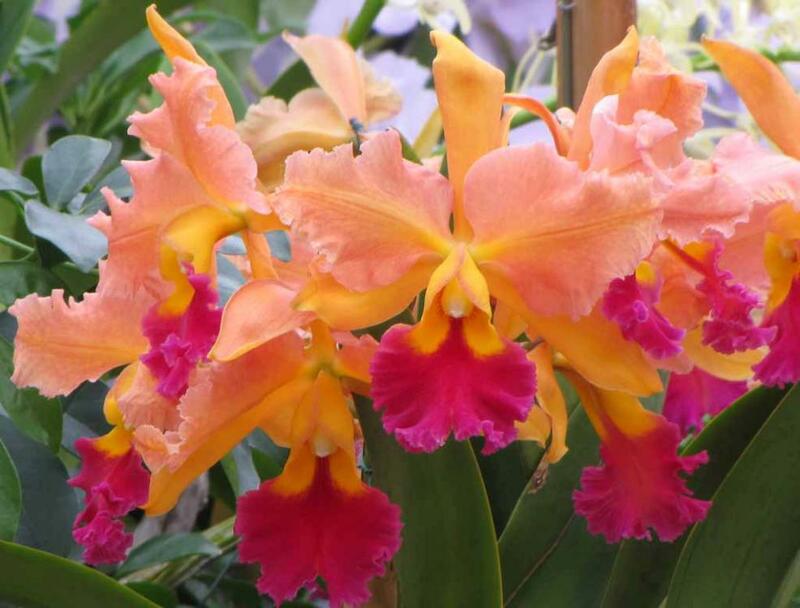 Romantic display of vibrant colors. 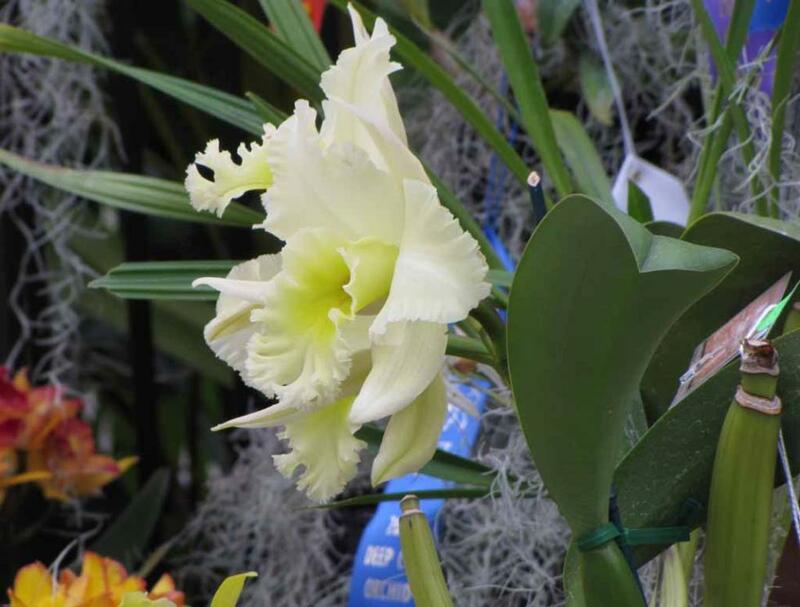 Draperies of Spanish Moss often provide charming background in orchid show.